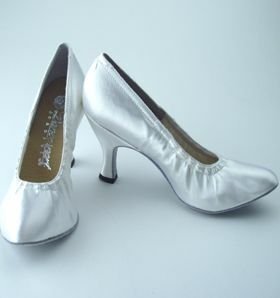 Need dance shoes and love great bargains? Please check out our ebay store, PRAISE HIM WITH DANCE Books Etc. 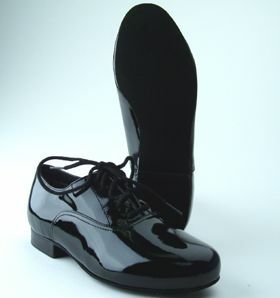 We carry a great selection of Capezio and other men's, women's and children's ballroom and Latin shoes; Capezio dance wear, footwear and accessories; dance sneakers, and shoes for ballet, jazz and tap. We carry many styles not yet listed on ebay, so if you don't see what you're looking for, email us at it000016@hotmail.com. Many items are available immediately as "Buy It Now," and we add new listings often, so keep checking! For your convenience, you may pick up your purchases while dancing at Rhapsody Ballroom in Tampa, FL ($4 handling charge 1st pair of shoes; $2 each additional pair; $2 each book, CD, etc.) Shoes and clothing are not returnable, so please purchase carefully. Please visit us soon for your dancewear needs! Check out our new website, Praise Him With Dance!